Samsung Stratosphere II Price In India: It’s been a little while since we’ve heard from the Samsung Stratosphere II, but a leaked image of the rumored device has surfaced once again today. The fine folks at @evleaks have posted a new image of the Stratosphere II, showing it off in all of its slider glory. Sadly, @evleaks didn’t post any new details about the phone along with the image, but the picture does clearly show Verizon and 4G LTE branding. 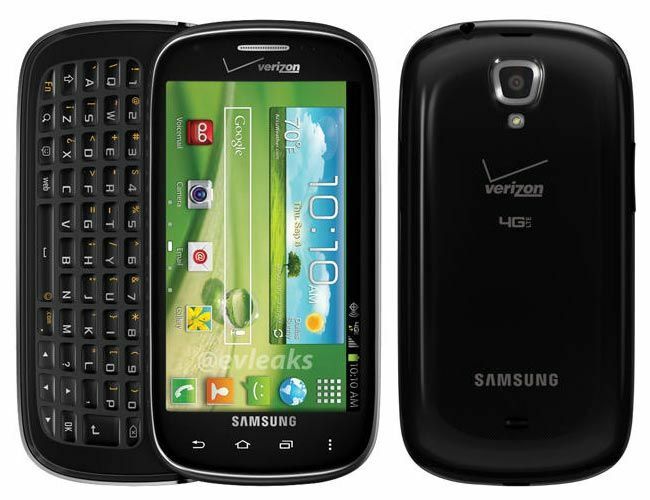 So, it seems that when this phone is eventually revealed, it’ll be headed for at least Verizon. 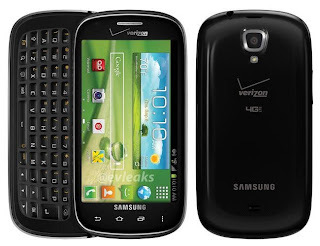 This isn’t the first time we’ve heard that the Stratosphere II will be a Verizon handset, as previous rumors have told us the exact same thing. 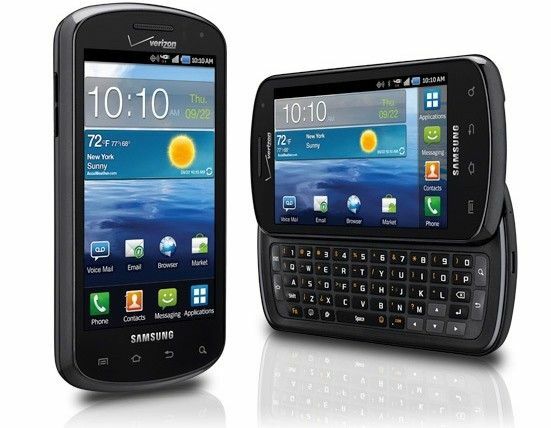 We still don’t know too much about the Stratosphere II at the moment, but previous sightings in a Verizon equipment guide show that the device will have a 4-inch Super AMOLED display.